Conolly Park is the headquarters for Southern Inland Rugby Union in Wagga Wagga. 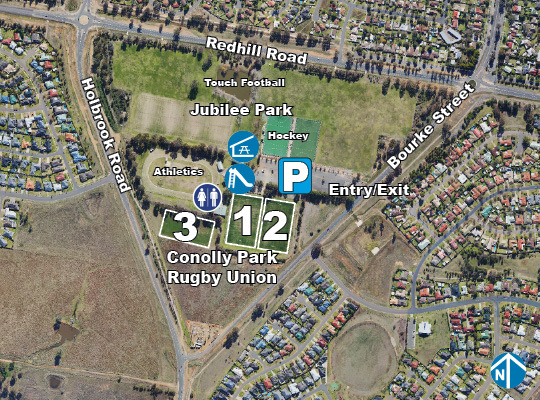 Conolly Park is located within Jubilee Park. Field 1 at Conolly Park is used as the main oval for games. Fields 2 & 3 are predominantly used for training.